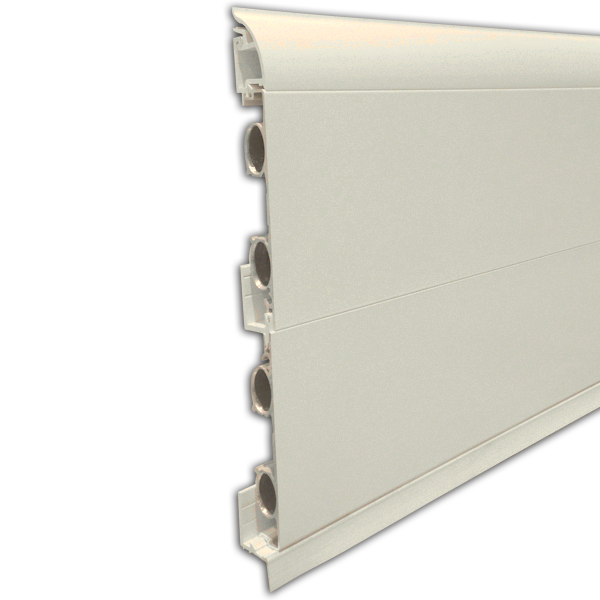 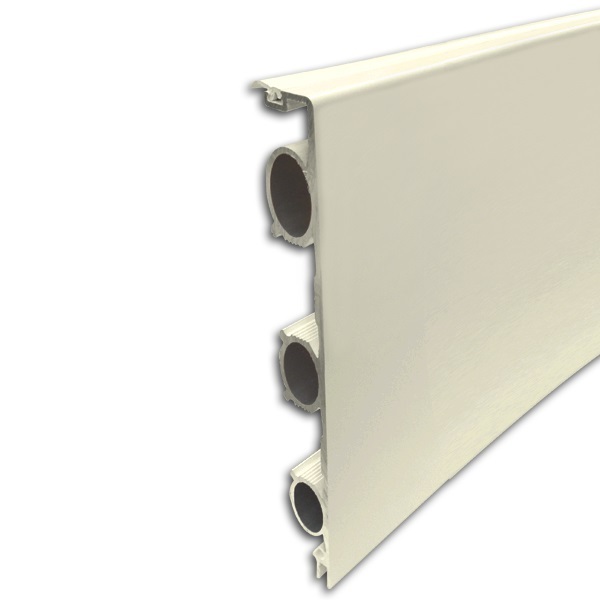 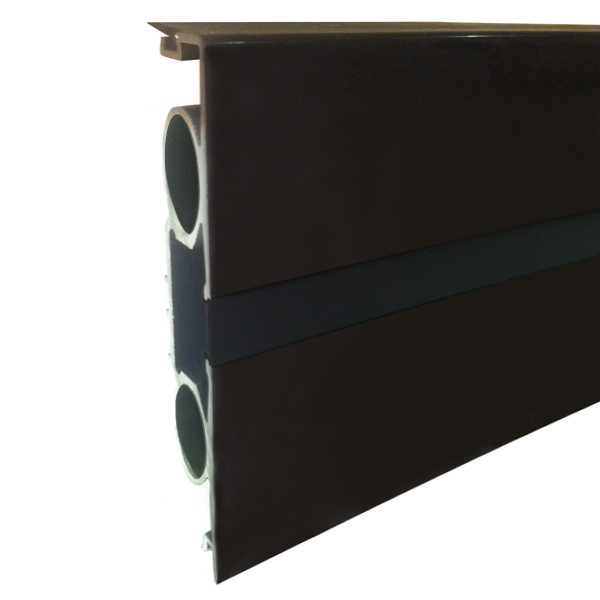 ThermaSkirt profiles and colours available - DiscreteHeat Co. Ltd.
Skirting board radiators come in a large variety of different colours and styles to match the décor of your house or office. 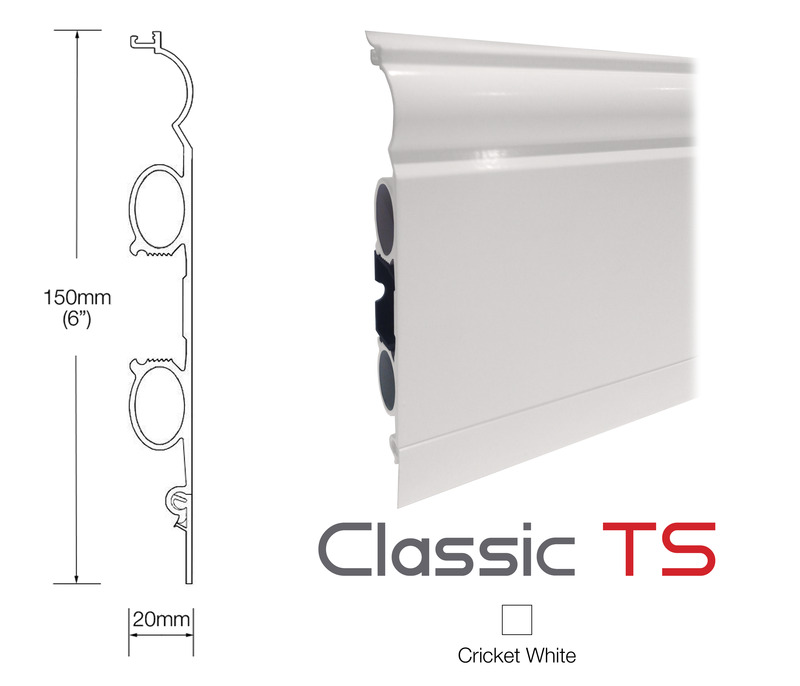 Please read below to find out which style of skirting tickles your fancy. 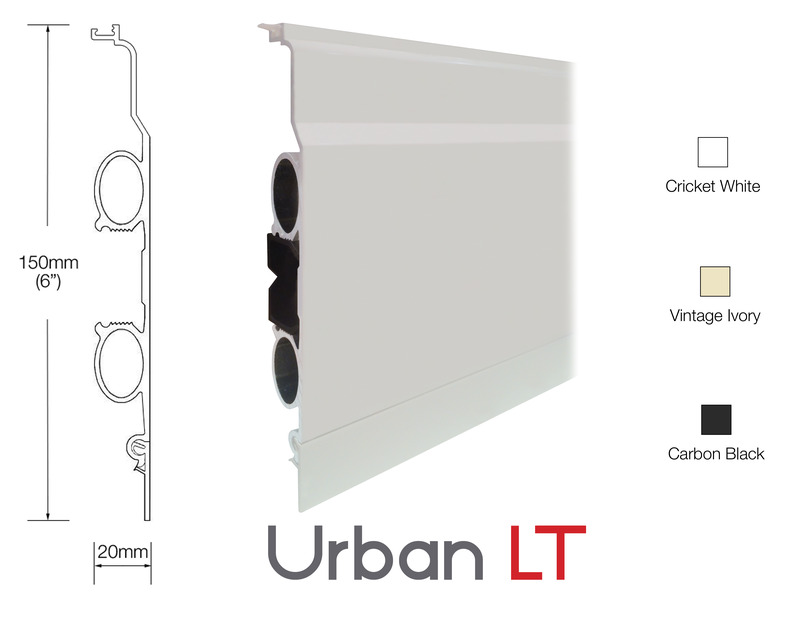 Available in the widest range of colours and finishing’s, the Urban LT is the original and best selling version of ThermaSkirt. 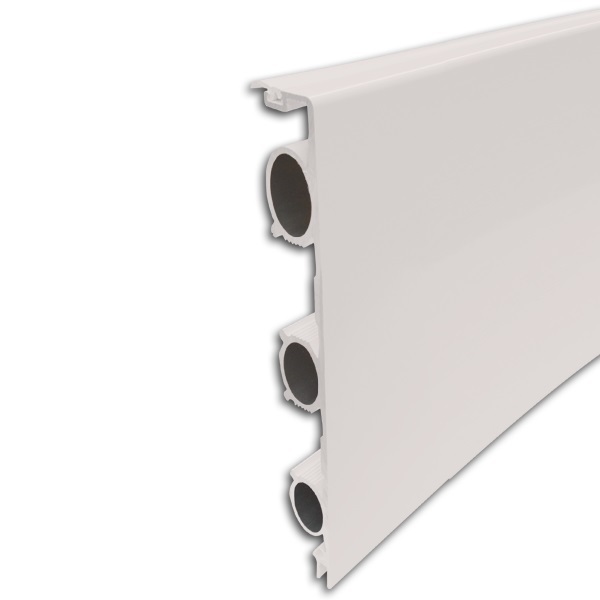 The Lambs Tongue profile (so called because of the shape is reminiscent of the tongue of a sheep) has been through several iterations but has retained the same proportions and dimensions of 150mm (6”) x 20mm (3/4”). 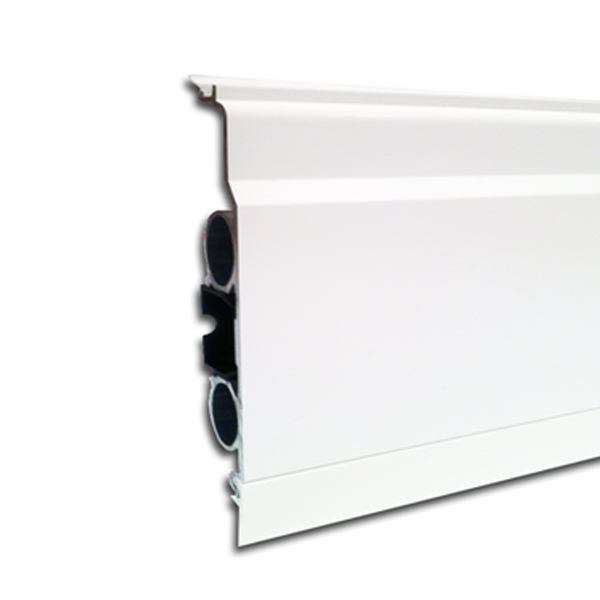 The Urban LT profile is suitable for modern and contemporary housing, and looks stylish and elegant in any property built after 1919. 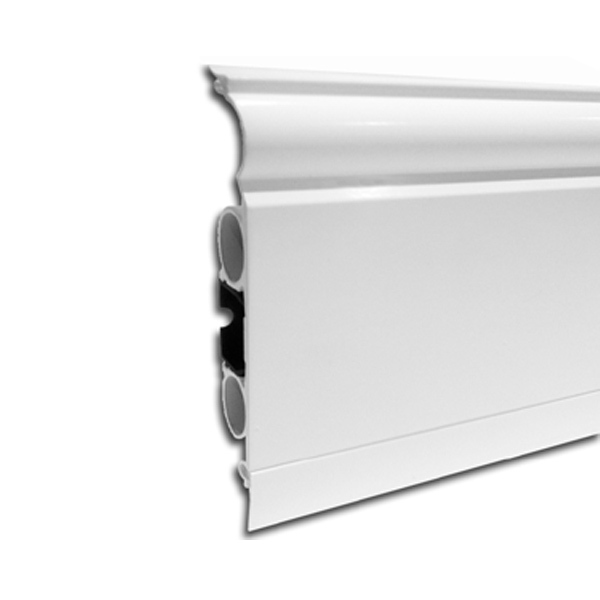 The simple but elegant Deco) skirting lends itself beautifully to any modern house or apartment, as it has a discreet and easy to clean pencil round detail. 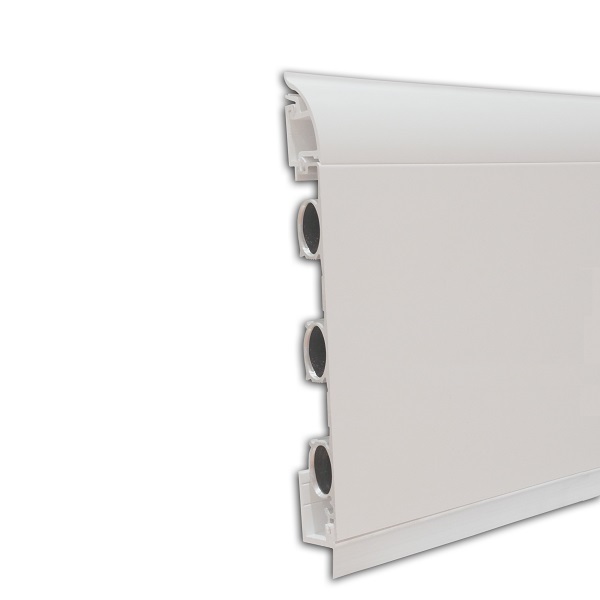 The Deco is especially popular on the continent as it accords well with European living and design cues for a stylish solution to finishing the walls and providing heating. 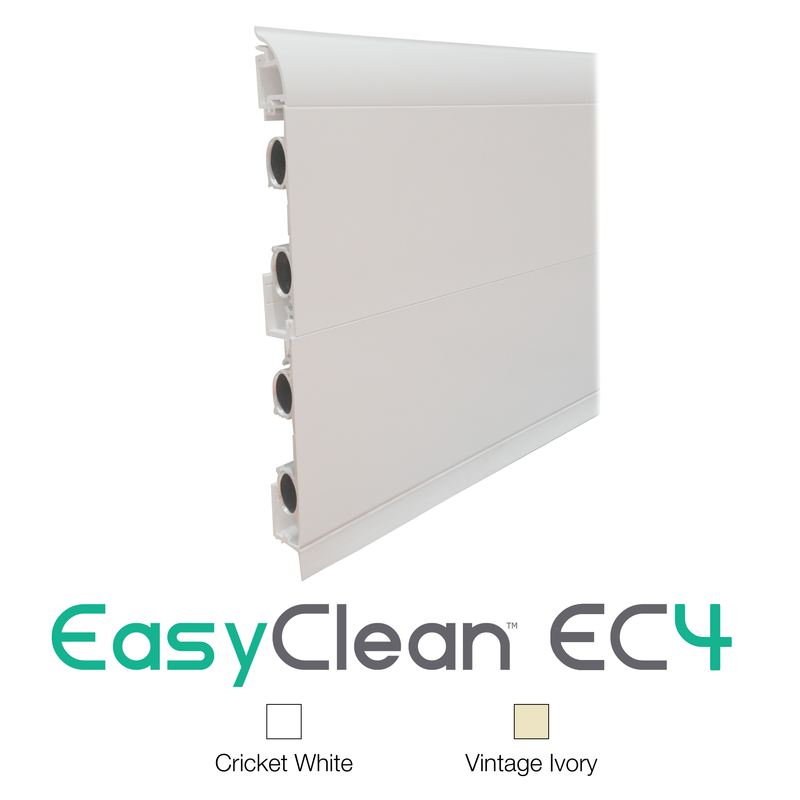 Available with the EasyFixTM straight to wall mounting which is ideal for larger project works as well as kitchen plinth mounting and patio threshold heating, and rear Bracket mount (BM) for a completely plain finish the Deco is also the basis of the EasyClean product highlighted later. 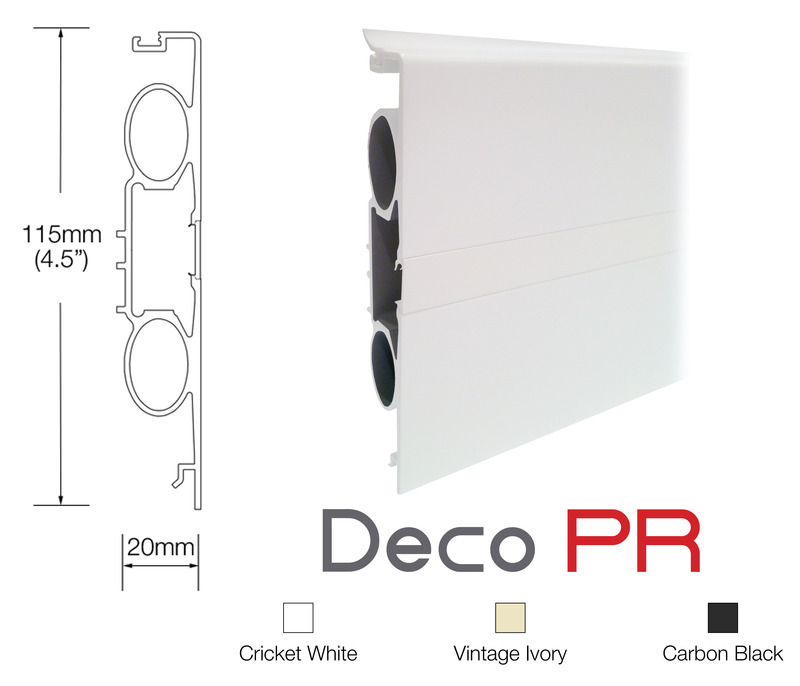 The Deco is our smallest profile being a diminutive 115mm (41/2”) x 20mm (3/4”). 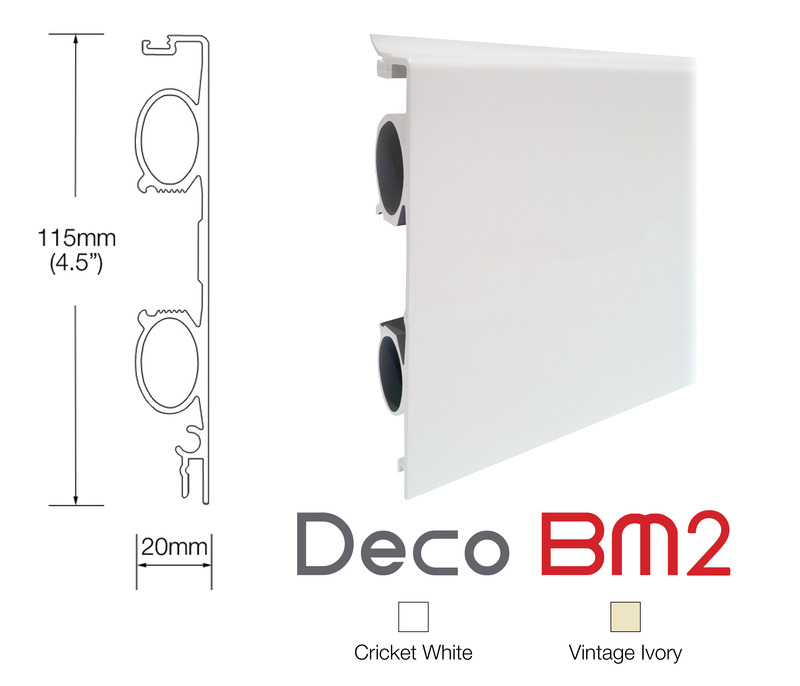 The 3 Pipe Deco BM packs a powerful punch in a modest 170mm tall profile making it ideal for harder-to-heat spaces, or where wall length is limited. 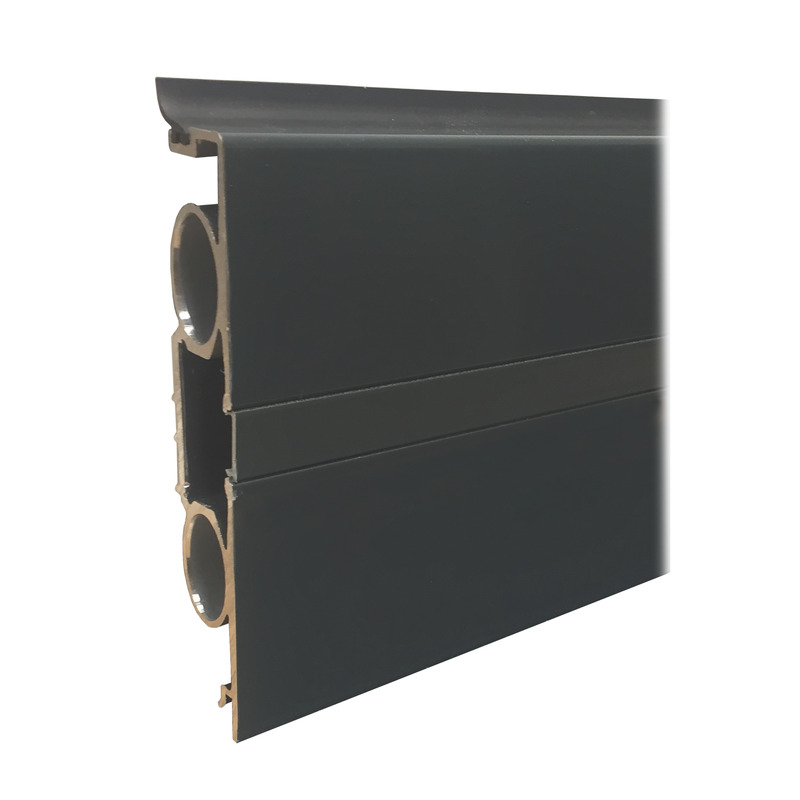 Being bracket mount (BM) the fixings are invisible, and the super slim stainless steel covers create a practically seamless circuit of heat around the room. 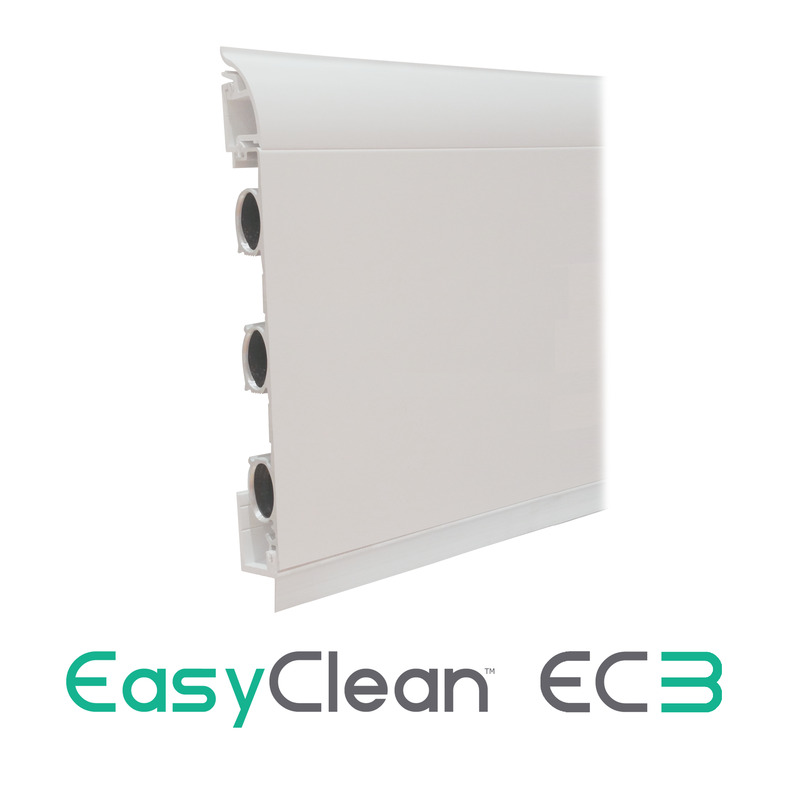 The EasyClean has been specifically developed for the NHS, Healthcare, Mental Health and Educational projects. 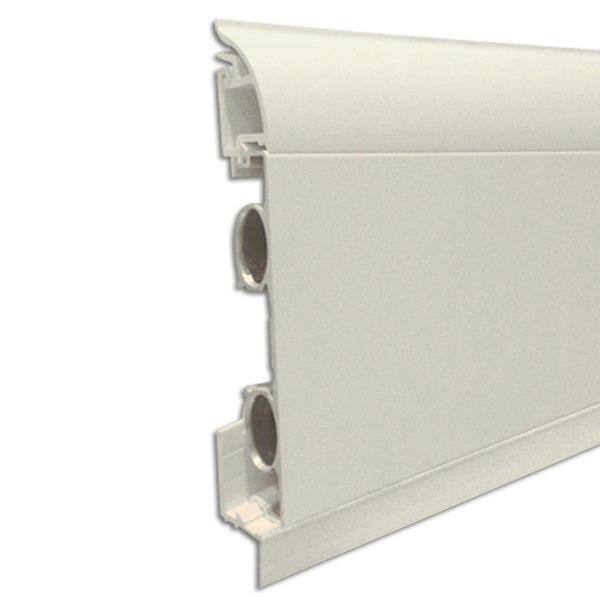 With a secure to wall fixing, ultra hygienic top and bottom seals and stainless steel joint covers, it has proven itself on some of the most difficult and demanding environments. 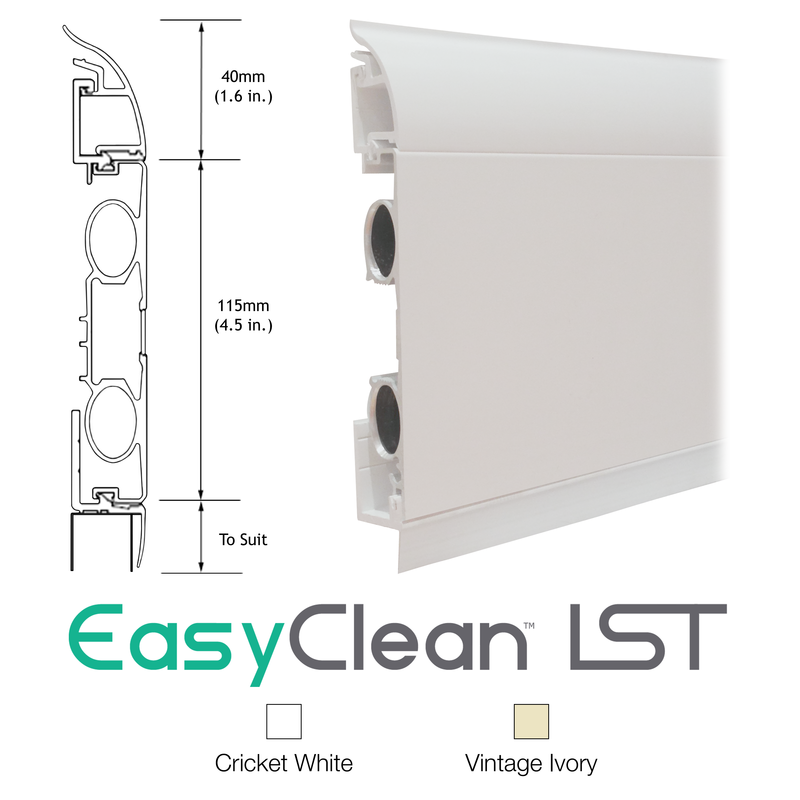 With a natural anti-ligature design, the EasyClean is provided in three heights 155mm, 210mm & 270mm, the latter being a 4 pipe system with double the output per m. Designed to run at safer working temperatures, the EasyClean can also run at higher temperatures in non-care critical applications such as offices, shops and student accommodation. 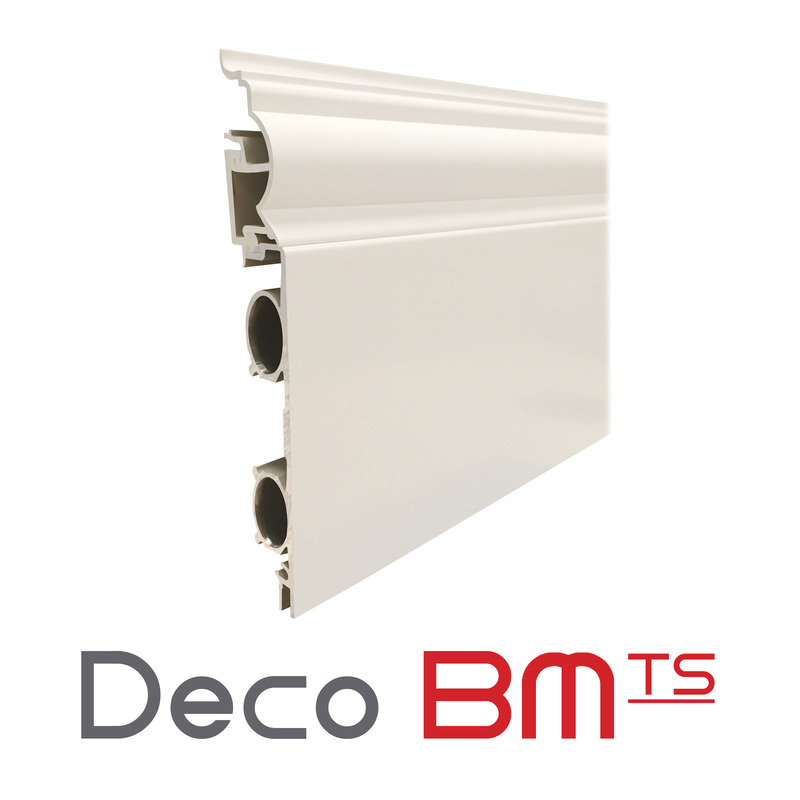 Deco BMTS lends itself perfectly to healthcare applications that require a less clinical look such as care homes and assisted living units. 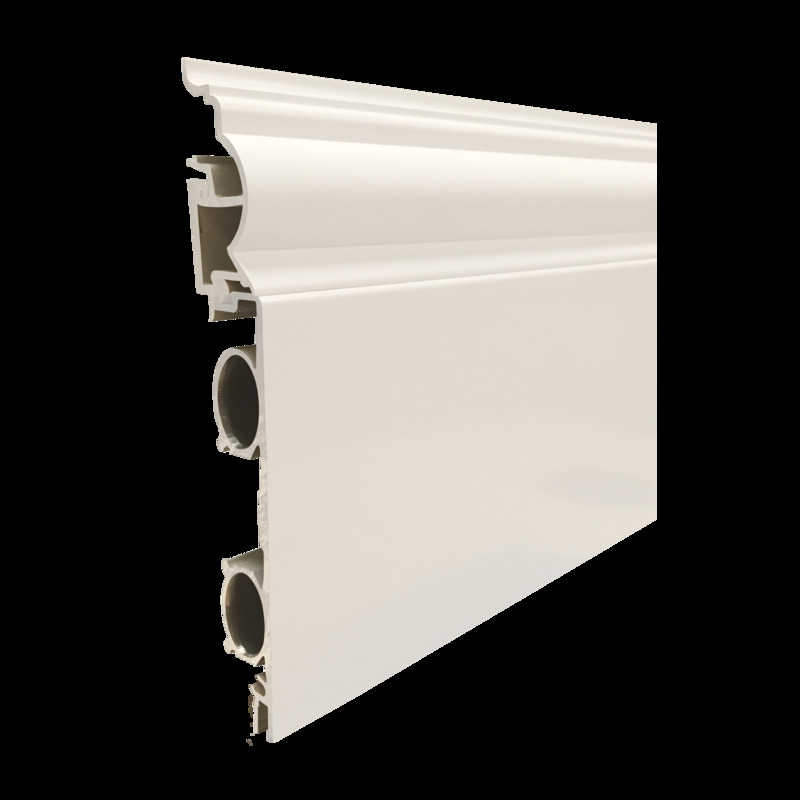 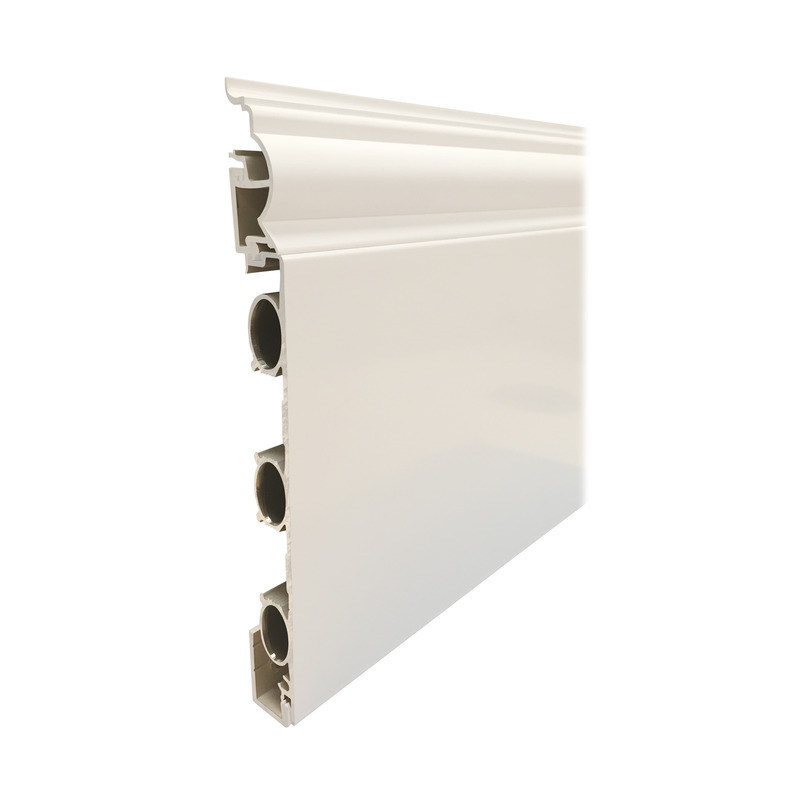 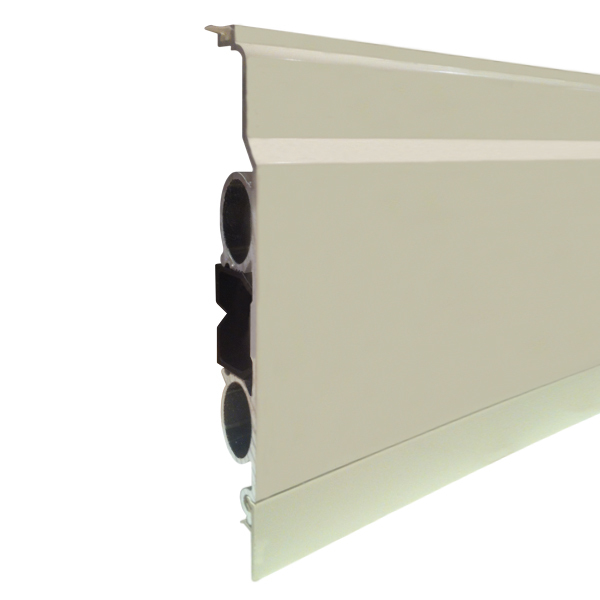 The addition of the top capping creates a whole new look based on the most popular skirting moulding within the UK – Torus. 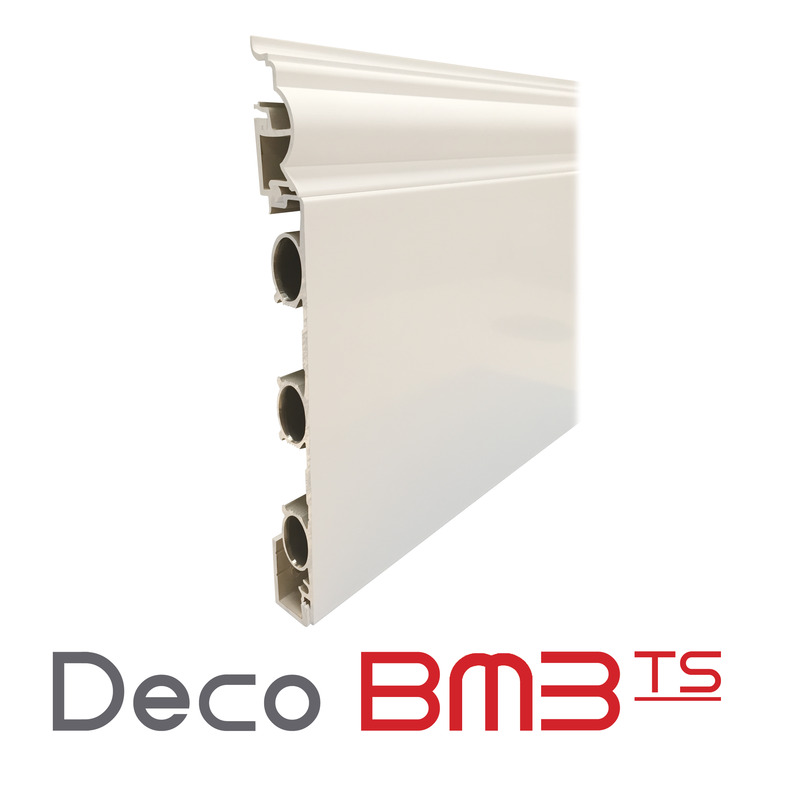 With its extremely secure fixing method and stainless steel covers to hide joints, the Deco BMTS has now been used within some of the most challenging and demanding environments. 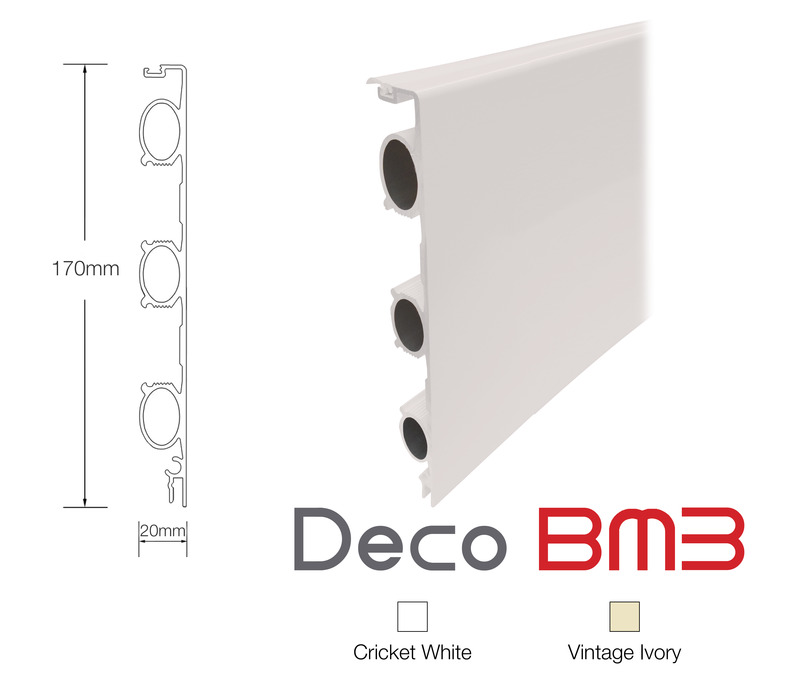 The Deco BMTS stands 165mm high whilst still maintaining the diminutive 20mm depth as the rest of our profiles. 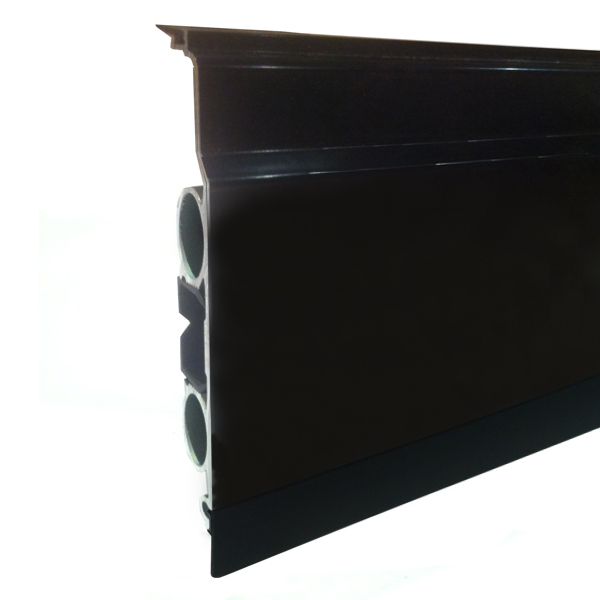 The Deco BMTS3 profile has three pipes moulded into the back of its 170mm tall profile, meaning the hot water content is increased thus offering a superior heat output to our standard two pipe profiles. It is ideal for low surface temperature applications such as care homes, schools and hospitals, as well as harder-to-heat spaces or rooms where wall space is limited. 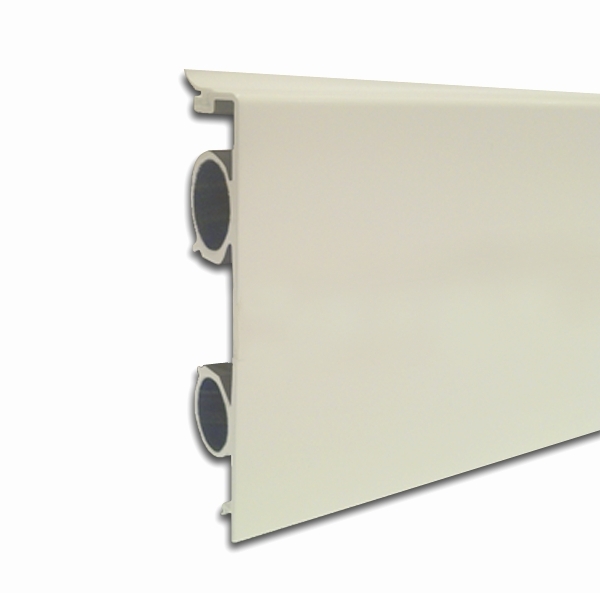 Despite having three pipes, the connection arrangement means the BMTS3 still only requires a two pipe feed and return. 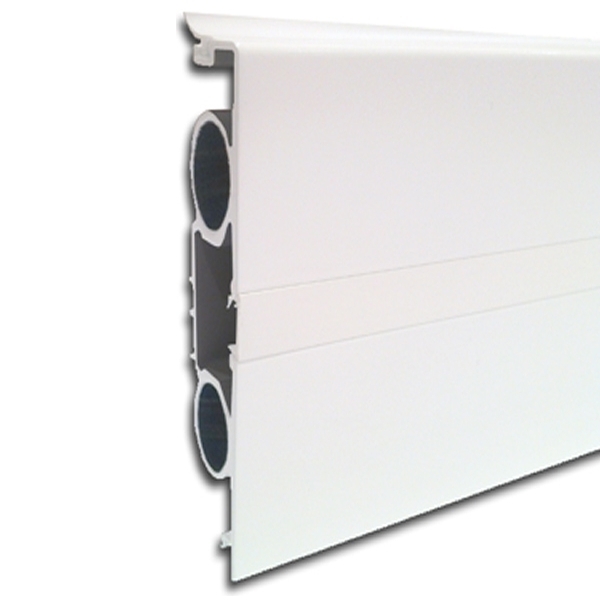 The BMTS3 measures 220mm x 20mm and is available in lengths up to 6m.